Do you have to embed a social gallery or a single image to a web project? Examine the cutting-edge cloud-based platform – Elfsight Apps, that will enable you to install any social plugin to a Weebly website in a wink and easily. Add Photo Widget in Just 2 Minutes! Demonstrate an amazing portfolio on your personal WordPress website with no programming experience in little more than a series of stages owing to our widget. Find out more about widget! In order to publish the gallery, you should log in the service and receive the exclusive code. 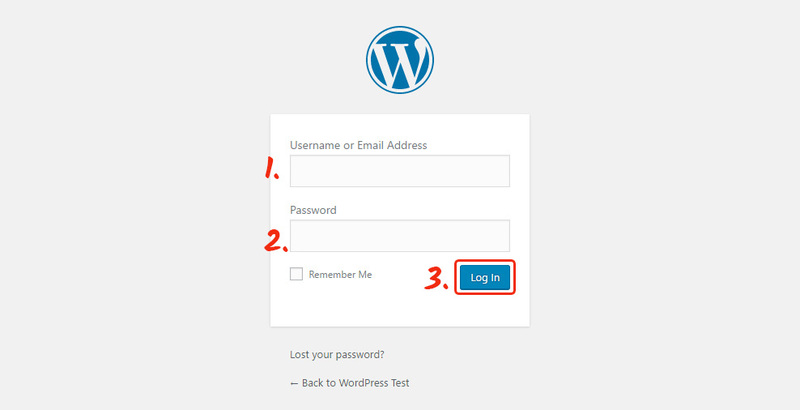 First, to get access to our web service, you need to create an account. Present only accurate email addresses and passwords to register. If you already have an Elfsight Apps account, please, log in here. Our resource grants different plugins for online resources. To add Instagram gallery to a WordPress website, you have to pick out InstaLink. Select the color solution, styles and display settings to create the feed that will play into your website. 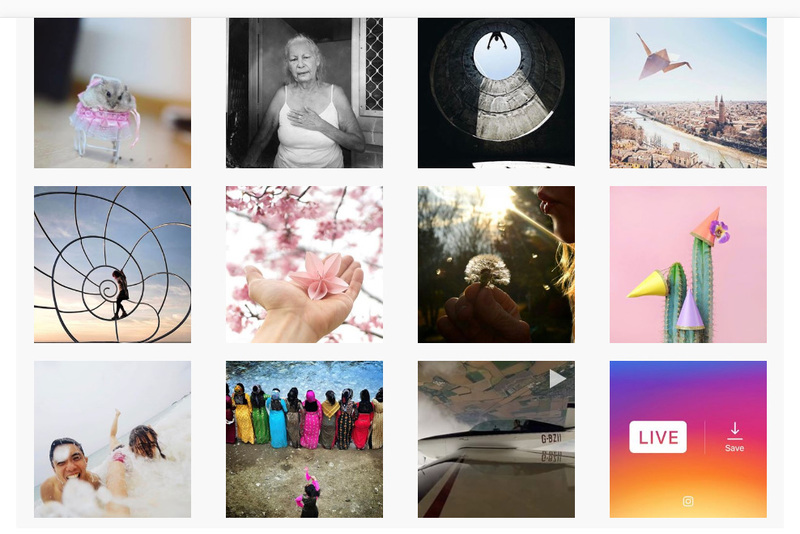 You can learn more about all the merits at the Instagram widget page. 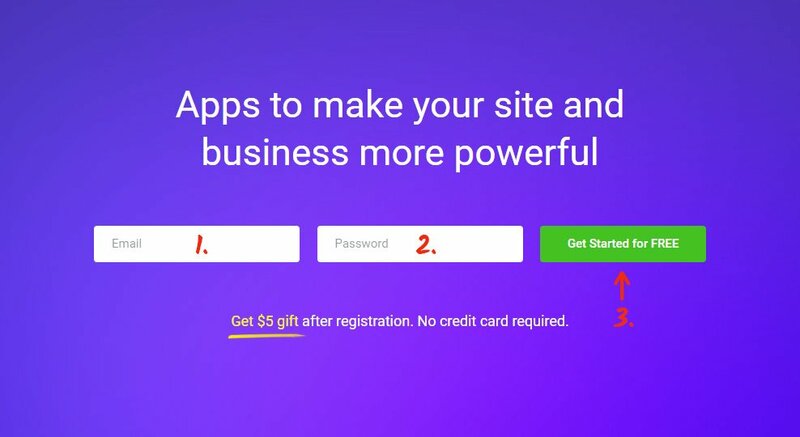 You need to choose the subscription in the window that appears. Subscriptions range from free to universal. Consider your resource’s visibility and click the “Select” button. The concluding phase at Elfsight Apps is to receive the gallery script by clicking “Get” button beside the widget’s name. The final operation of setting up the plugin is to display the photo gallery on the website. Enter the dashboard to edit the site. Add the plugin code to the required place. Go to website to check out the gallery. In order to change the features or to alter the image source options after you’ve added the plugin to your platform, login to your proper account at Elfsight Apps. Now, enter «Dashboard» category and pick out editing InstaLink. Moreover, the authors provide lifetime help with technical questions that will deal with every display or adjustment difficulty. See more our WordPress plugins. It is a cloud resource that allows you to paste any app in as little as a few clicks with no need in development knowledge. 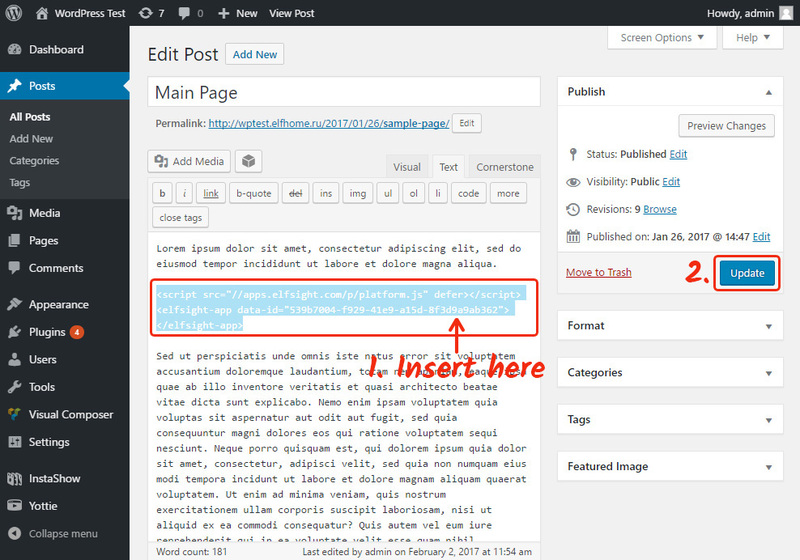 Our widget provides the opportunity to multiply productiveness and style the pages of your blog. 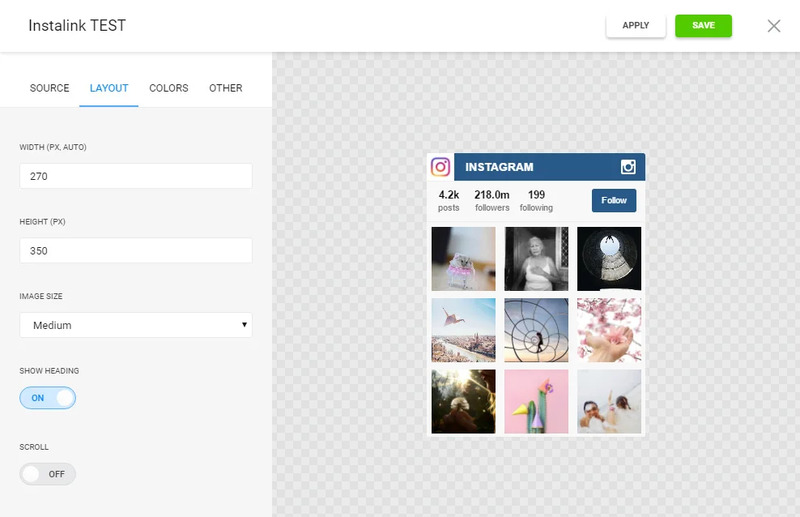 Evaluate our Instagram widget and develop a unique gallery for your personal site right now.